The Belgian beer world is known for its many beers, but also for its many breweries. We offer plenty of small, but also very large, professional brewers. Usually they have a rich history, where the establishment for many centuries could go back in time. So this Huyghe brewery was founded in 1654. A brief history can be found later in this article. The brewery has its origins way back in 1654. In 1906 the brewery was taken over by Leon Huyghe and changed the name to the brewery den Appel. In 1939, several new buildings and equipment were taken into use and the brewery could begin brewing on a larger scale. In 1988 the world famous Delirium beer was put on the market. 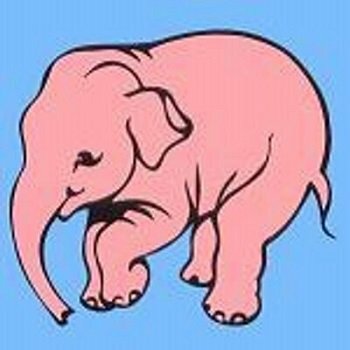 Characterized by its own character and native pink elephant logo. Decades later many other brands were created, including Artevelde, Floris and recently Deliria in 2013.